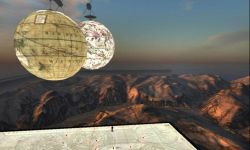 Discover the many science and technology applications and communities inside the Second Life virtual world. The world famous Palomar Observatory sits majestically atop Honah Lee Mountain in the beautiful Blake Sea/Hollywood complex area of SL. Enter the observatory and learn about the building of the great observatory and enjoy great images of the night sky and lessons on astronomy. 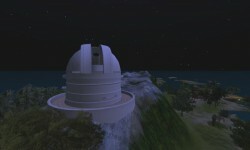 Great horseback riding (nine sims) surround the observatory. 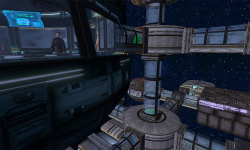 When the star council of Galactic Trading Expedition Company (G-TEC) was looking for new trade partners, they agreed to locate star base outposts with the idea of expanding their region in space thereby laying the ground work to create new working relationships. 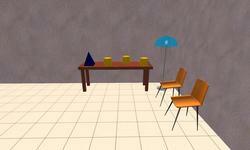 Oddprofessor's Science Center is a virtual physics lab used by the students at the National Technical Institute for the Deaf over at the Rochester Institute of Technology. The center is open to the public; stop by and see! 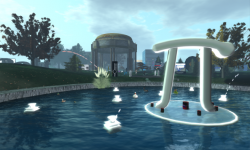 Based on the Exploratorium Museum in San Francisco, this inworld exhibition area features several interactive attractions including The Tent of Elucidation, The Illusion Pavillion, PiHenge Circle and much more. 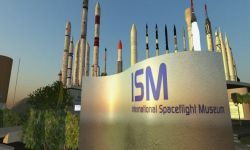 The International Spaceflight Museum hosts a series of exhibits and events about real-world space travel. Tiny cells and proteins make a big impression on this build dedicated to the study of microbiology. 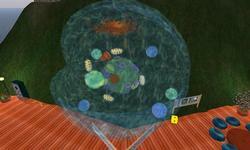 Step inside a rotating plasma membrane, check out elaborate dioramas, and play interactive games designed to teach students and scholars alike more about the micro world. This fascinating exhibit designed by medical researchers leads visitors through the minds of patients suffering with schizophrenia. While some may find the sim uncomfortable, there's no doubt the experience will leave Residents with a deeper understanding of this misunderstood disease. 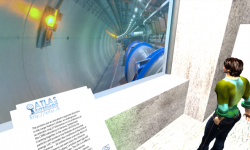 Learn more about efforts to map the secrets of the universe at this interactive exhibit and virtual replica of the Atlas Experiment, a Large Hadron Collider at CERN. Discover antique maps in a unique, experiential way and explore a 3D recreation of Yosemite in 1883. Learn more about geography, geomorphology, and the earth sciences by exploring this island and interacting with its exhibits. 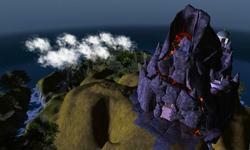 Highlights include the ability to walk directly inside a volcano, an earthquake simulator, and a climate change/reef health simulation.